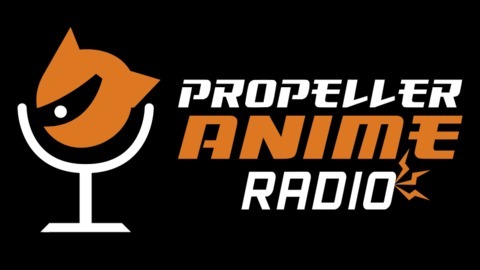 The podcast for anime fans that know better! 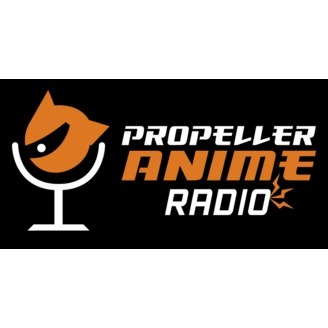 Presented by Propeller Anime! On this episode of the Nerd Music Meltdown, we have nerdcore veteran Mikal kHill, who has had a 20+ year run as a rapper is a part of groups such as Thought Criminals, NO FRIENDS, and Two Weeks Notice. We did this back at Super MAGFest and now it's ready for you. Mikal will be playing on the always epic SXSW Nerdcore Showcase on March 16th at Flamingo Cantina. We talk about Mikal’s involvement in that event, plus his origins, getting pulled into nerdcore, tour stories, overcoming cancer, and his future projects, which includes a slight return of Adam Warrock. Now you have to listen! This time, Kent is going to try something new inspired by the “put over” segment from Mega Ran’s Mat Mania podcast. This time, it’s about the the Alita: Battle Angel film that has been in development for about 20 years.